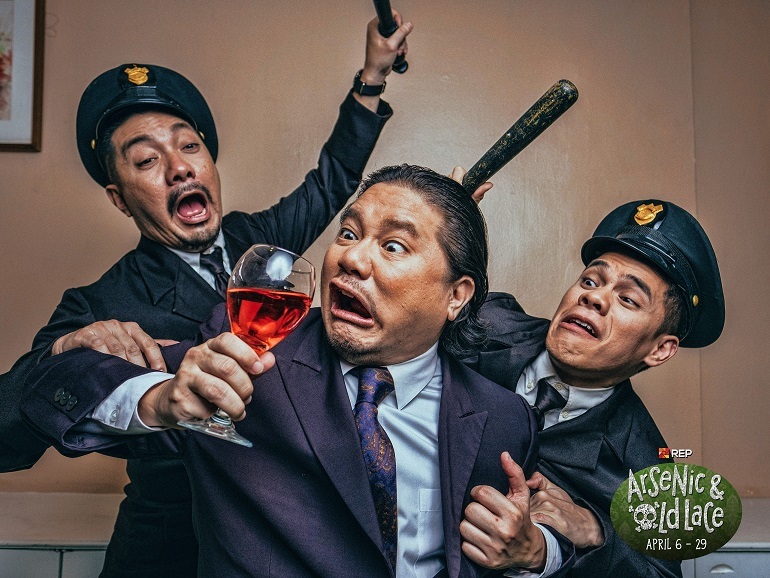 Repertory Philippines or REP is staging the dark comedy Arsenic and Old Lace from April 6 to 29 at the OnStage Theater, Greenbelt 1, Makati City. Get to experience what it really means to have a crazy family. 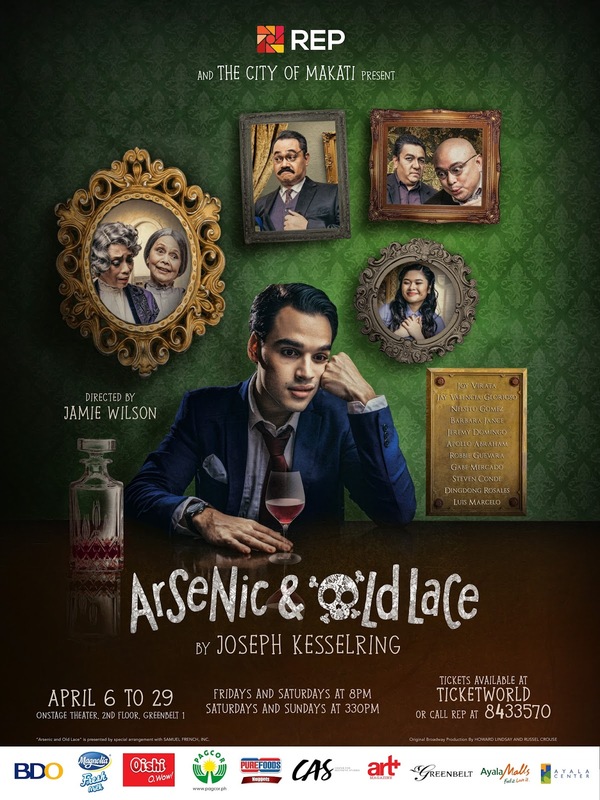 See how Mortimer Brewster control the situation with his sadistic great grandfather, delusional brother, and two seemingly-sweet aunts that are more sinister than anyone could imagine while also gripping his own sanity. Directed by Jamie Wilson, REP’s Arsenic and Old Lace features Joy Virata, Jay Valencia Glorioso, Jeremy Domingo, Nelsito Gomez, Apollo Abraham, Barbara Jance, Robbie Guevara, Gabe Mercado, Steven Conde, Dingdong Rosales and Luis Marcelo.